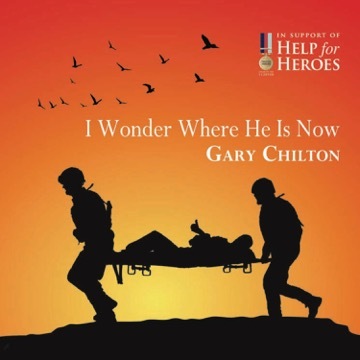 GARY Chilton, who shot to fame with the group The Soldiers, has released new single I Wonder Where He is Now in support of Help for Heroes. The single tells a poignant, uplifting story of our time that will resonate not just with Servicemen and women but with all those who have lost someone close to them. Adrian Warwick wrote the lyrics after drawing inspiration from two close friends who passed away too soon. Gary is a serving British soldier and used his own experiences on the frontline in creating the single. He explained: “The men and women we serve with are not just colleagues. The bond that is created through such difficult situations creates relationships that are more akin to family and when one of them falls, it hurts like hell in the same way it would if you were to lose a mother, father, brother or sister. Look out for Gary’s single on digital download platforms and in shops.